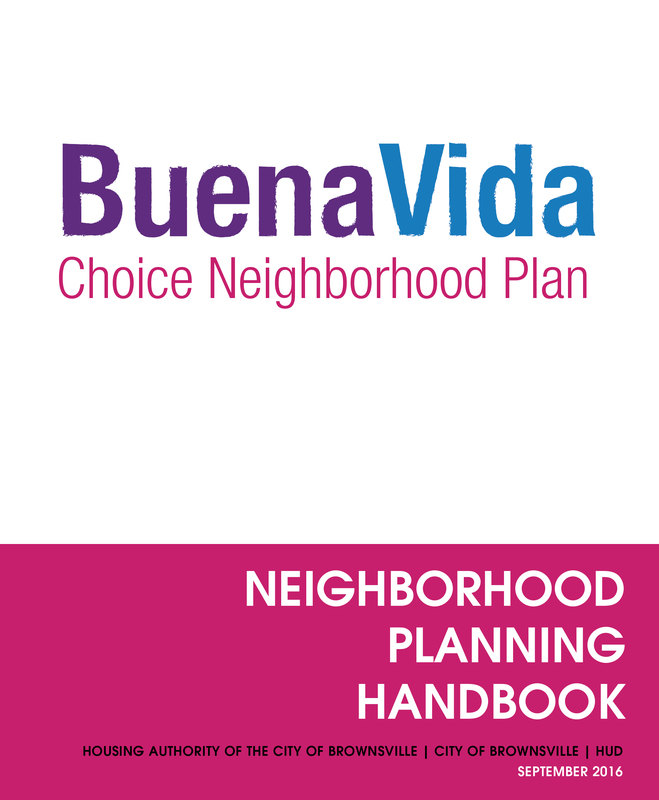 The Choice planning team is striving for an open and transparent process that respects the local culture, the history of the community, and the individuality of its residents. Throughout the process, the planning team will post all public presentations and reports in this section. Please click below to download electronic versions in Adobe PDF format.